Reflect on the past. Handcrafted in the USA, the Americana Mirror provides a rich reflection of history. 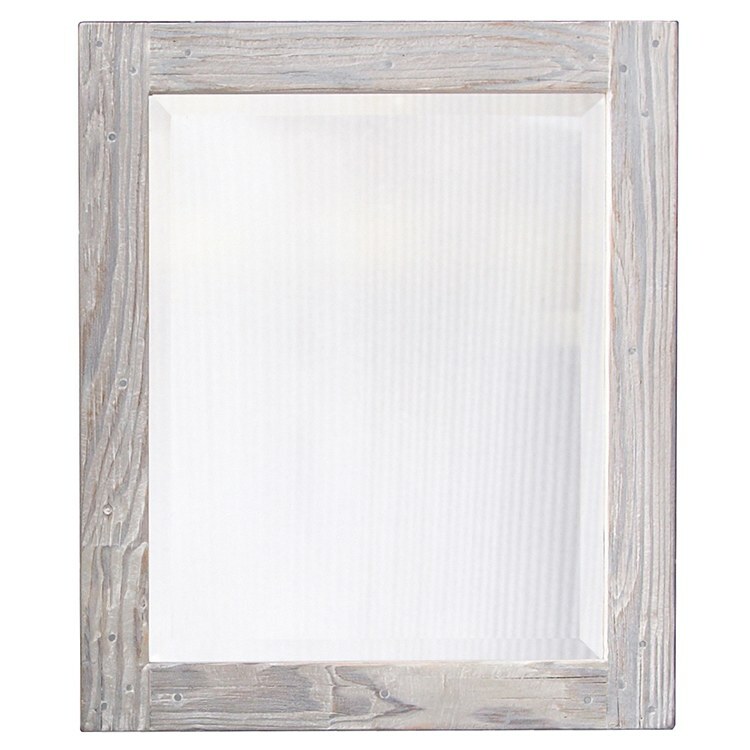 This small 21-1/2" wall mirror's beautifully textured wood frame, rescued from American structures of the past, has stood the test of time. Beveled glass complements the artisan wood joinery. 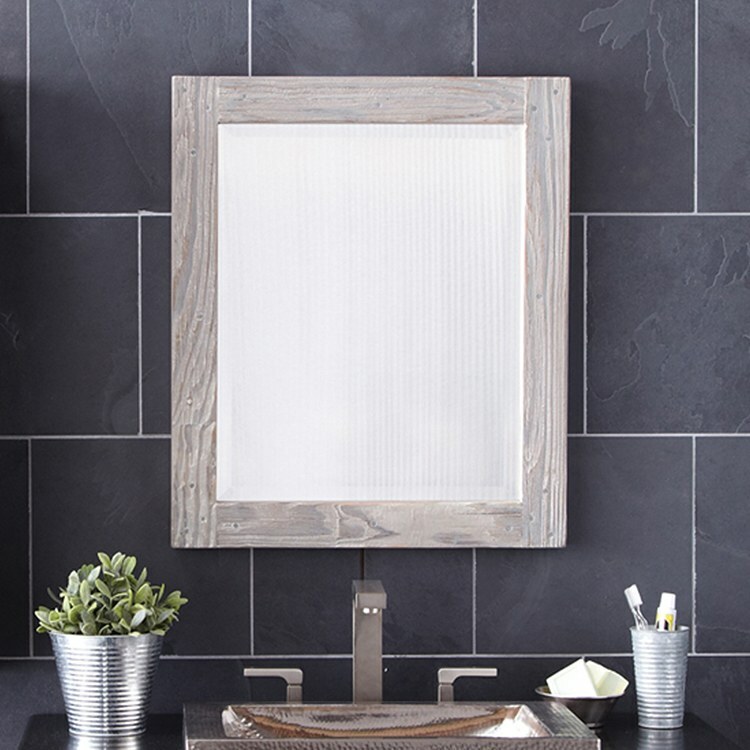 The meticulous craftsmanship elevates these reclaimed wood framed mirrors to serve as decorative mirrors in any setting, or as perfect bathroom mirrors when paired with the Americana Collection's bathroom vanities and storage cabinets.